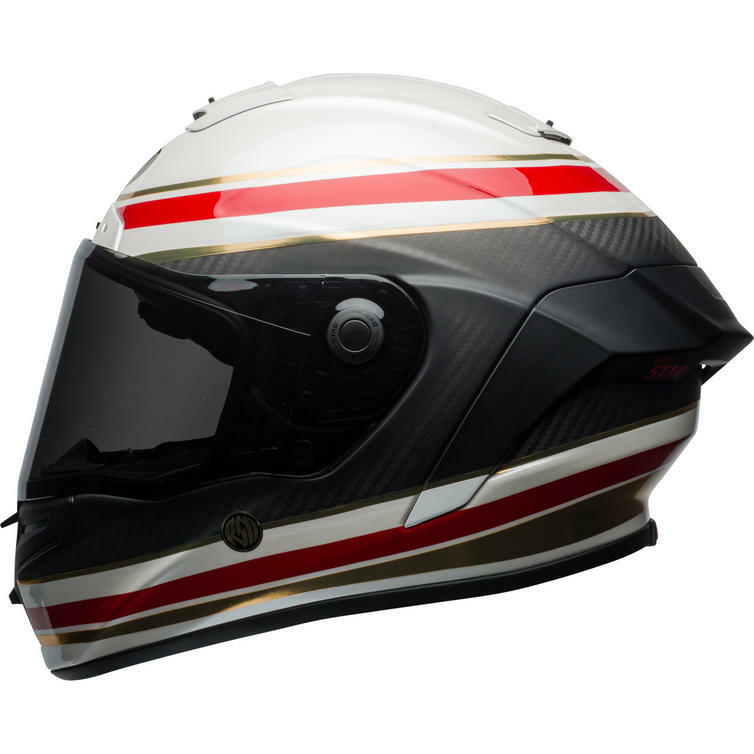 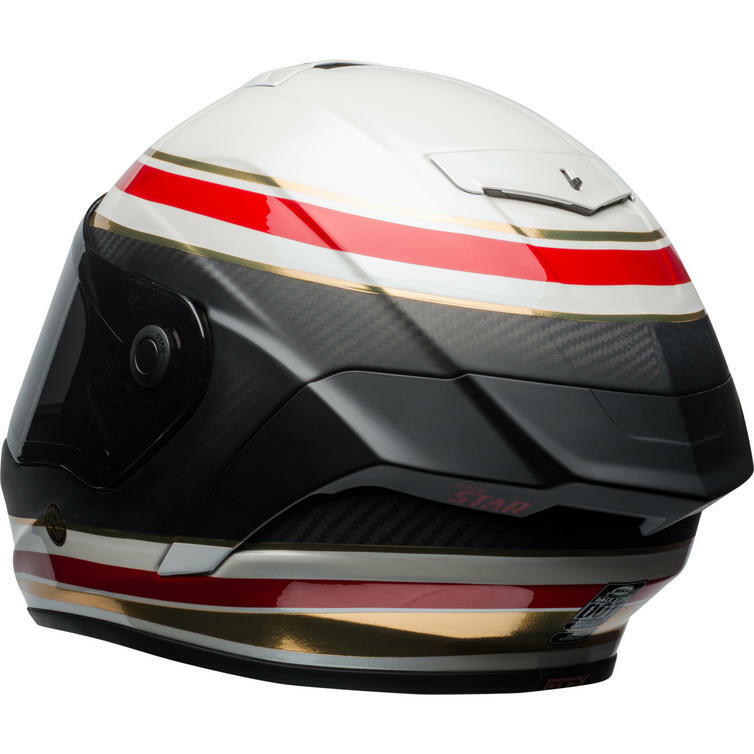 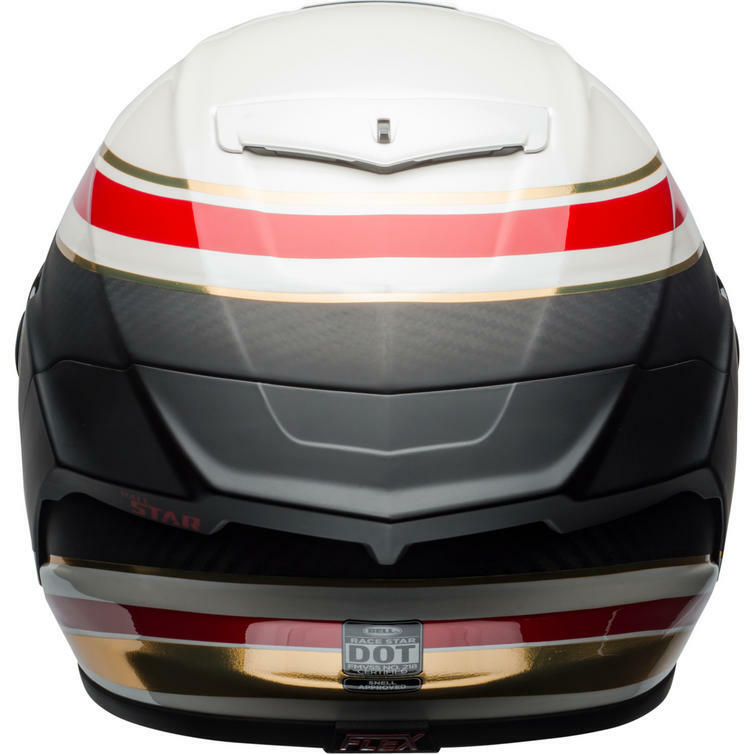 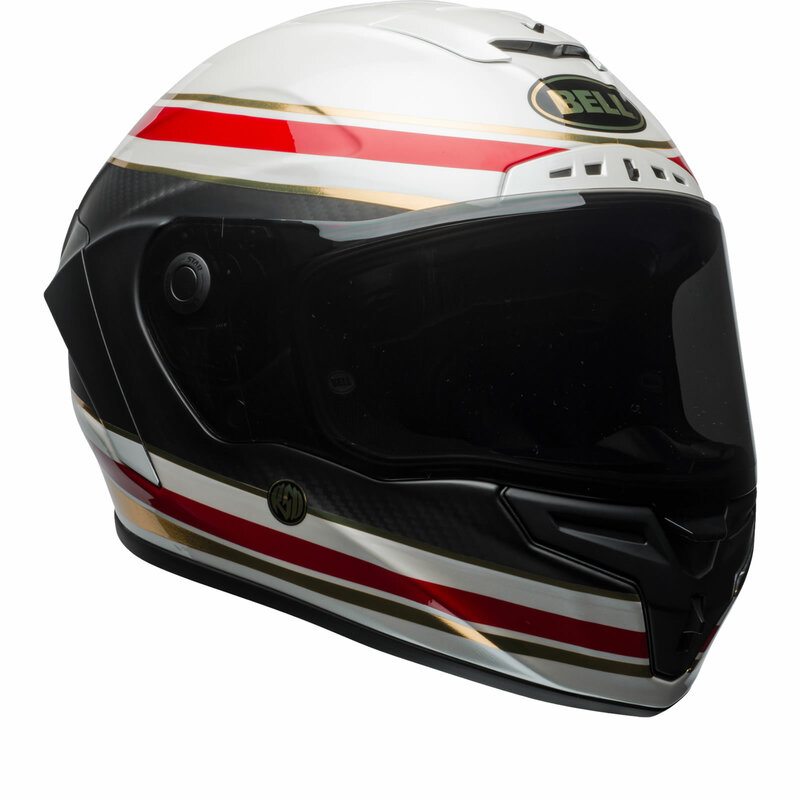 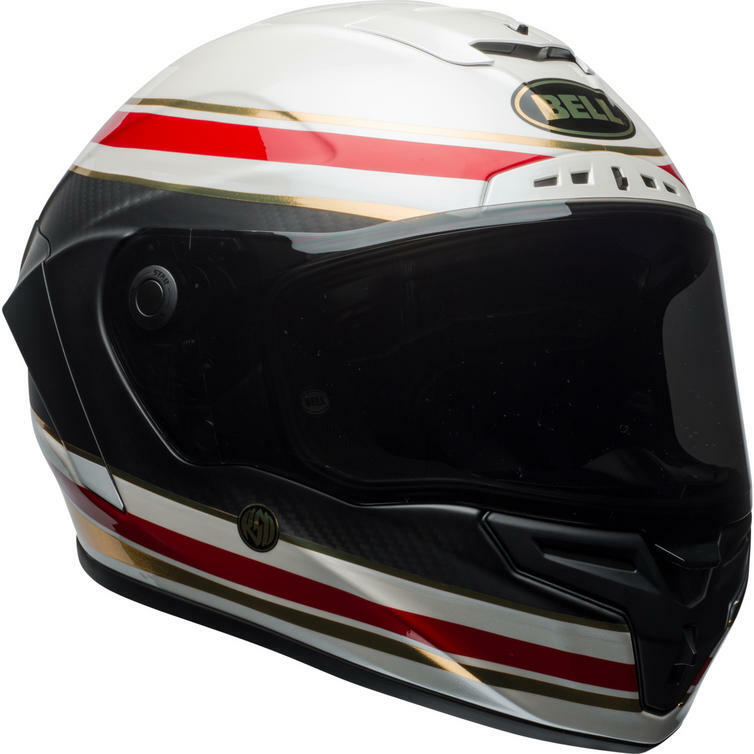 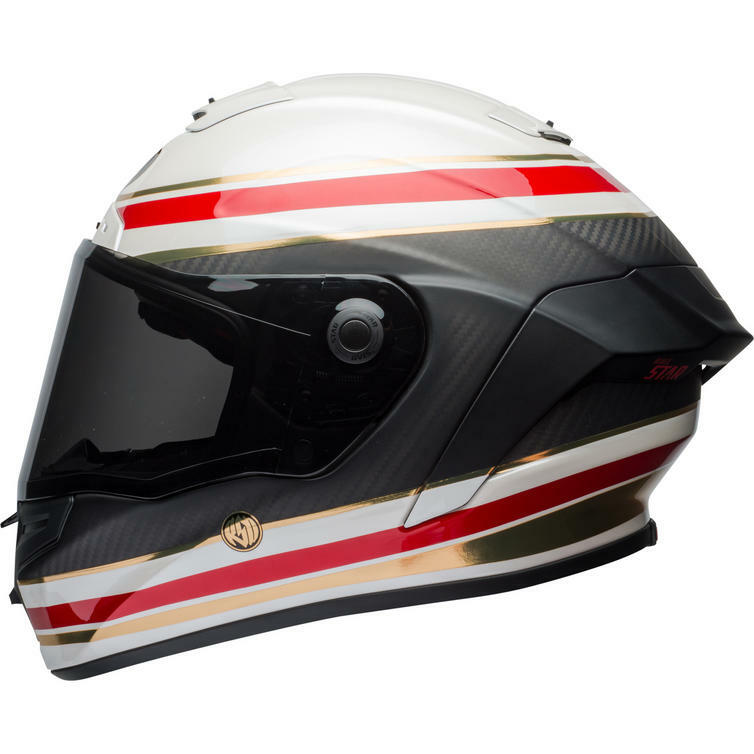 The Bell Race Star RSD Formula Motorcycle Helmet is part of the latest Bell collection. 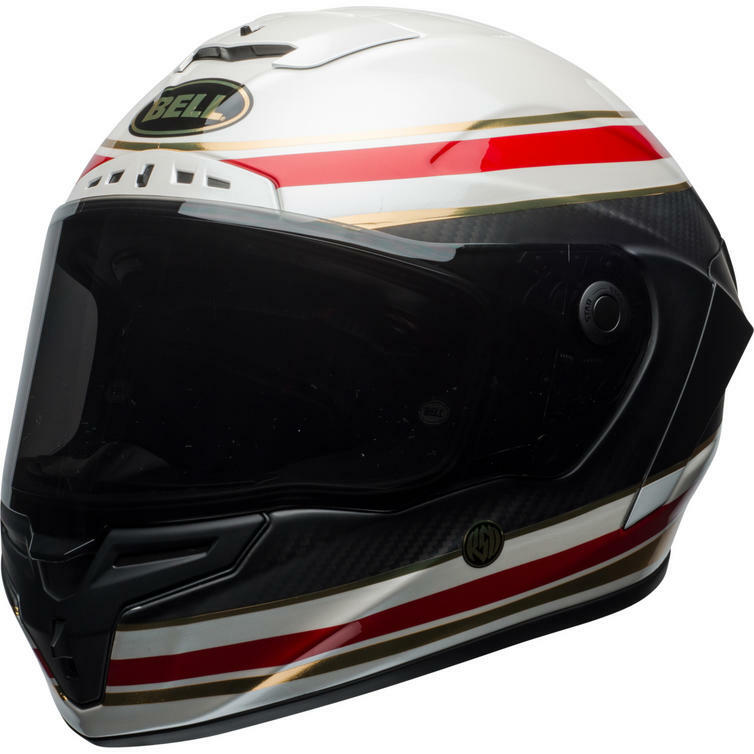 The racer with a day job, the Race Star motorcycle helmet from Bell provides the same level of rider protection as the top-of-the-range Pro Star but in a more affordable package. 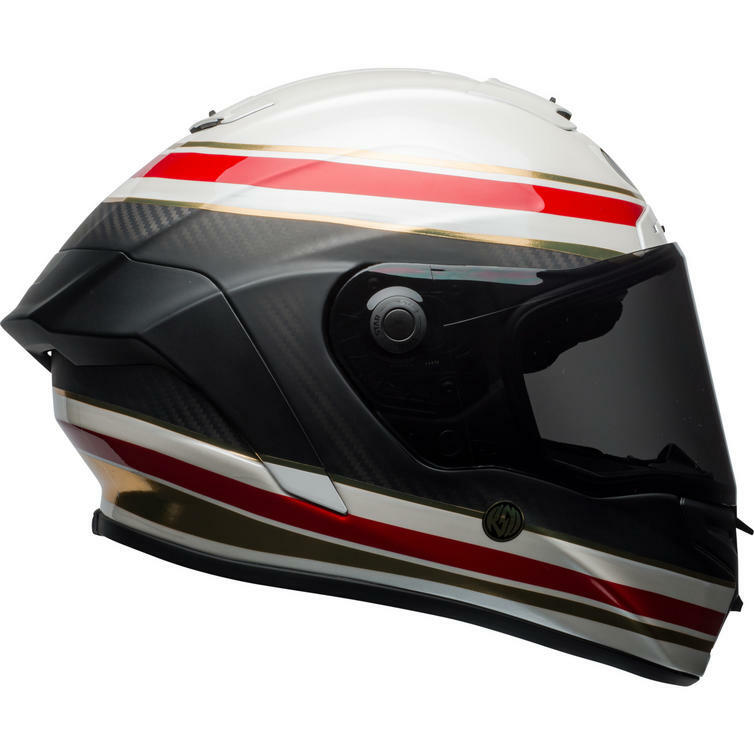 Its shell is made from 3k carbon fiber making it both strong and lightweight, ensuring outstanding race performance. 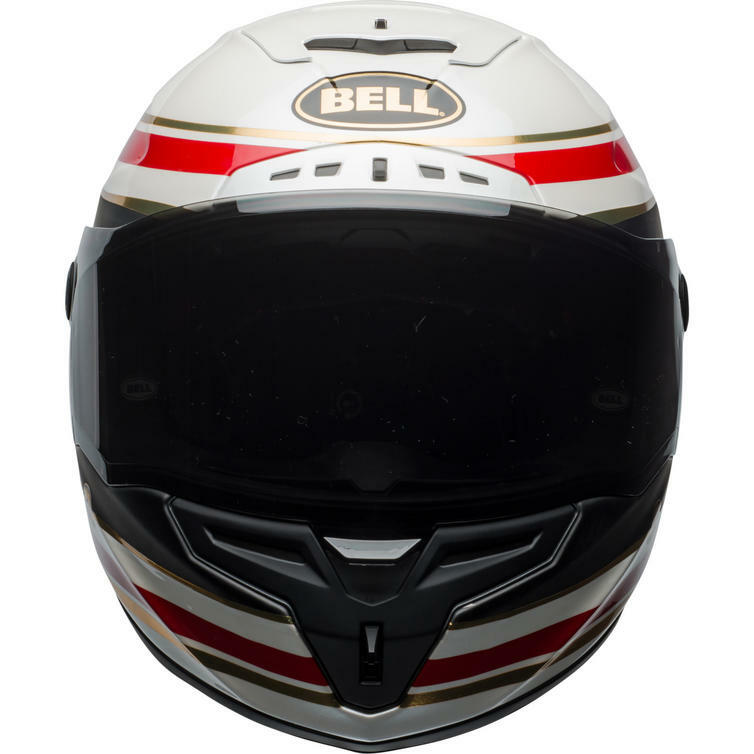 View all Bell Star Motorcycle Helmets. 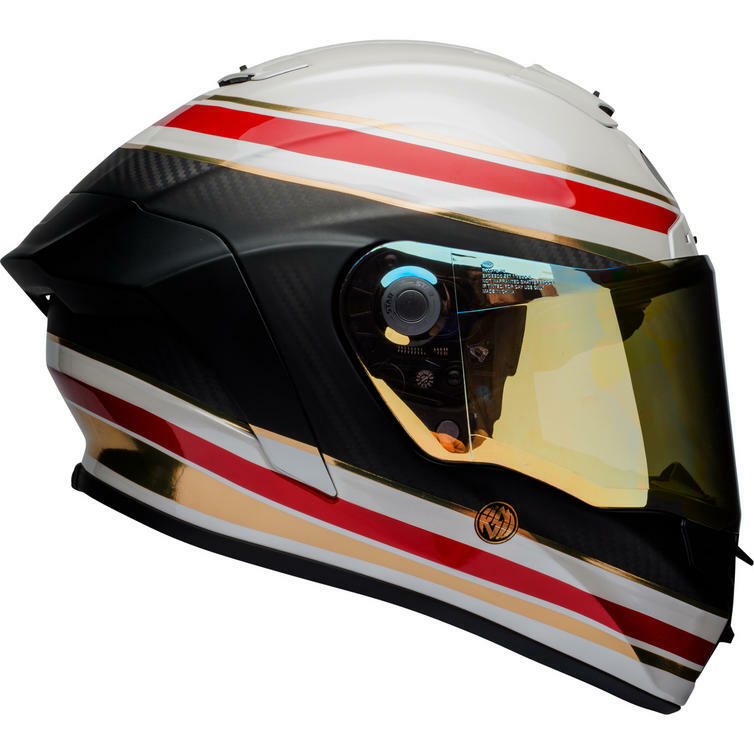 View all Full Face Motorcycle Helmets. 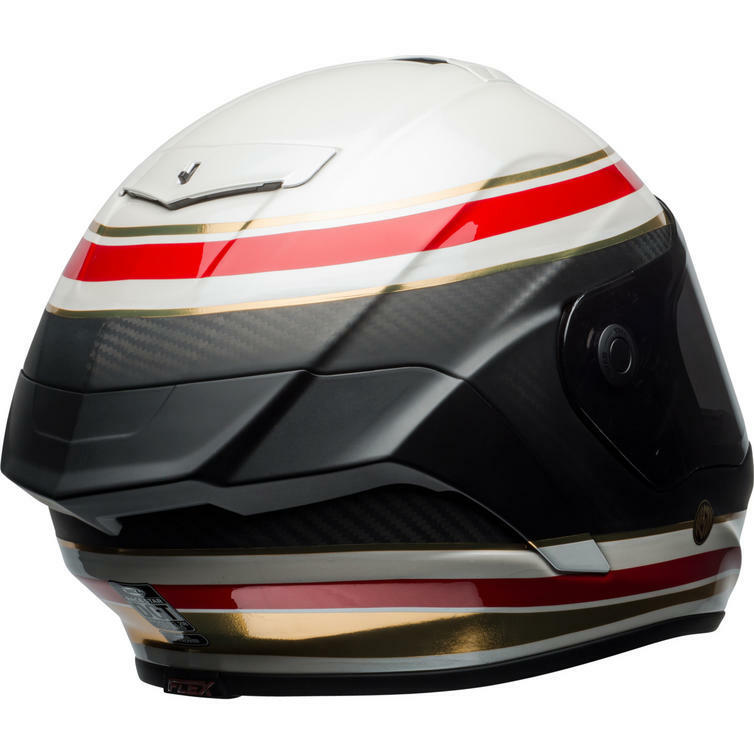 Weight - 1500 g approx.